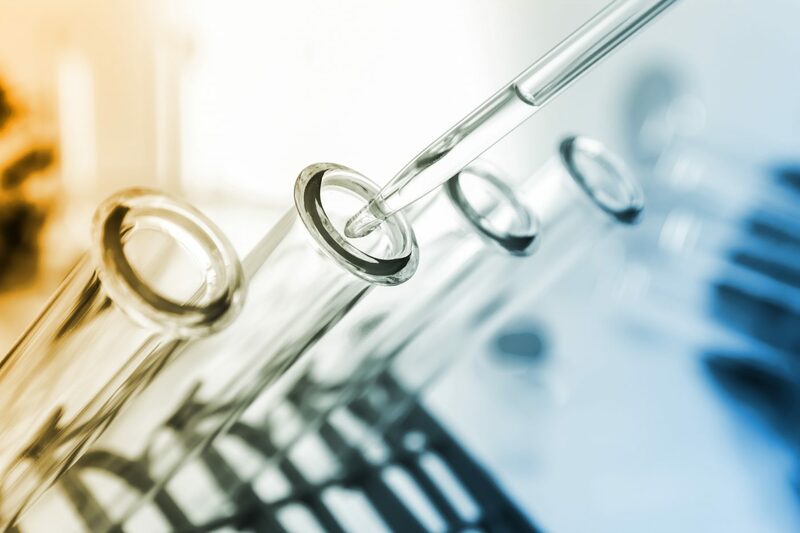 Life Sciences Advanced Technologies is committed to providing high quality molecular biology products including AMV-RT, PCR, NASBA, Enzymes, Trehalose, Lyophilized products and services that we have manufactured and distributed for 40+ years. 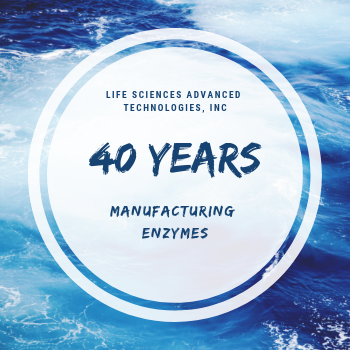 Credited with being the first company to manufacture AMV RT, Life Sciences Advanced Technologies has a longstanding tradition of quality enzyme production. We are proud to offer AMV Reverse Transcriptase XL noted for its high specific activity, concentration and purity. Combined with our T7 Polymerase and RNase H products it is sure to be a significant addition to any RT-PCR or NASBA reaction. LSAT offers a lyophilized mixture of Avian Myeloblastosis Virus Reverse Transcriptase, RNase H and T7 RNA polymerase called LEM in 5 or 10 reaction kits. It is designed for easy and efficient NASBA reactions where the major product is anti-sense, single stranded RNA. Due to being lyophilized with a Trehalose solution this mixture has strong thermostability even at room temperature. 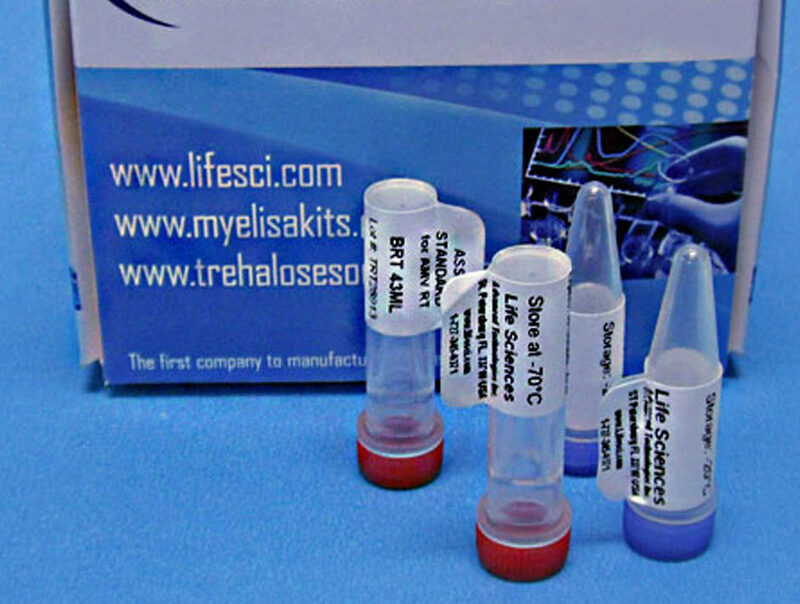 Trehalose is a remarkable stabilizer that is proven for many molecular biology applications, including NASBA and PCR amplification. 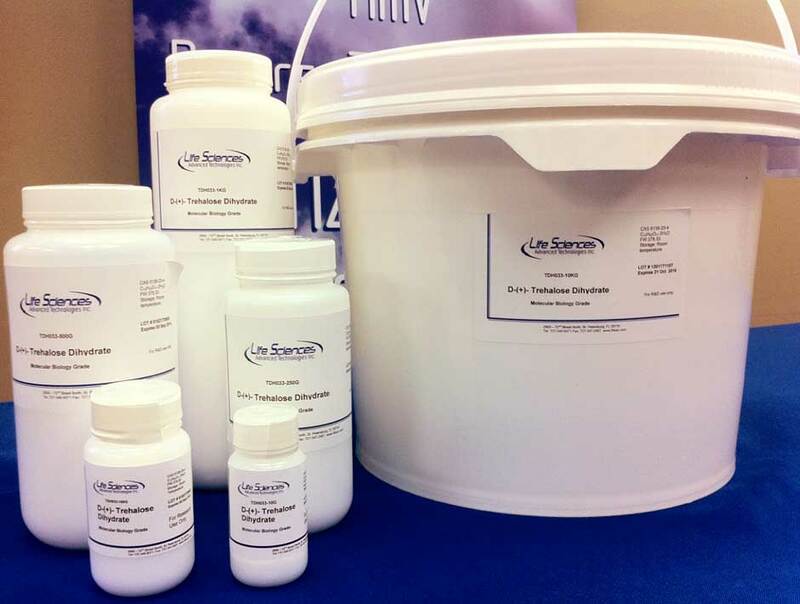 LSAT provides Trehalose Dihydrate as a Molecular Biology Grade powder, or a 1M aqueous solution effective as buffer component for proteins, enzymes and cell membranes. We insure there is no detectable RNase and Dnase activity, and that endotoxin concentration meets U.S.P. requirements. Life Sciences Advanced Technologies offers customers the ability to have their custom products lyophilized for exceptional thermostability. 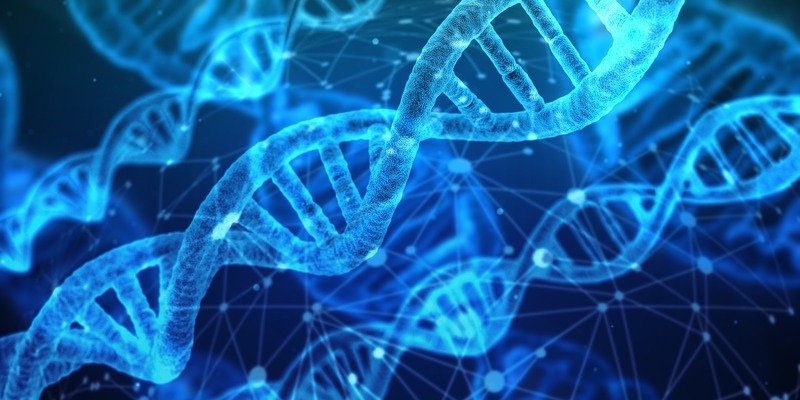 Life Sciences Advanced Technologies is the first company in the world to commercially manufacture and distribute AMV Reverse Transcriptase. Our company continues to build on the well-established product line we have manufactured and distributed since 1962. Including Molecular Biology, PCR, Enzymes, Trehalose, NASBA, Lyophilized and Immunology. We are committed to providing quality enzymes and biochemical solutions with an emphasis on service, value and customer satisfaction. 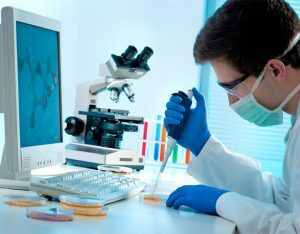 We pride ourselves on prioritizing your scientific research needs and providing the expertise needed to support your goals. Place an order anytime before January 31 using the promo code below and receive 20 percent off all NASBA kits!! !